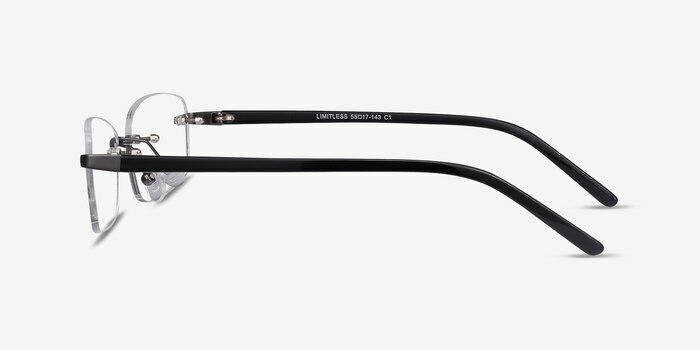 Seize the day with Limitless. 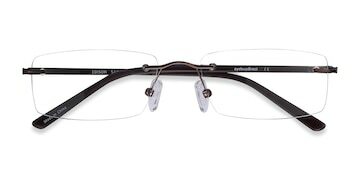 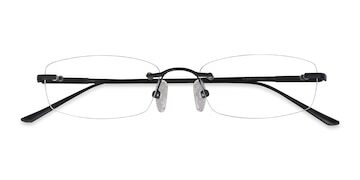 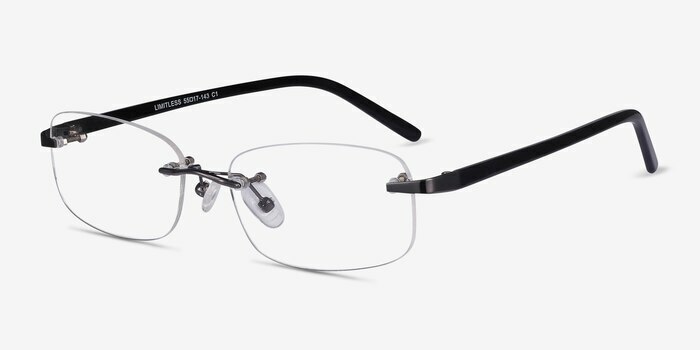 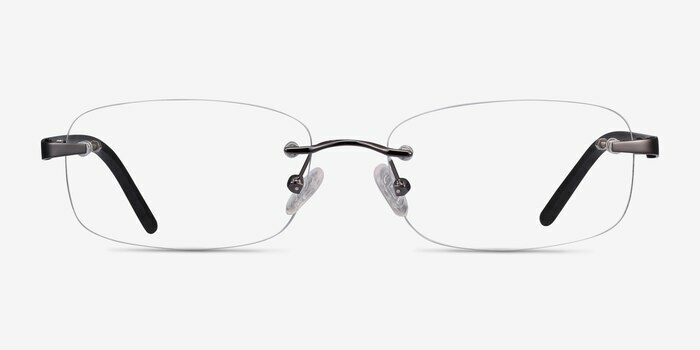 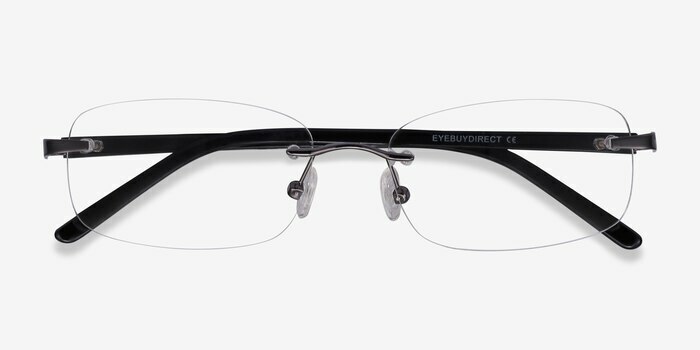 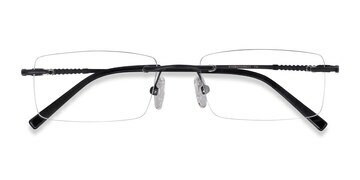 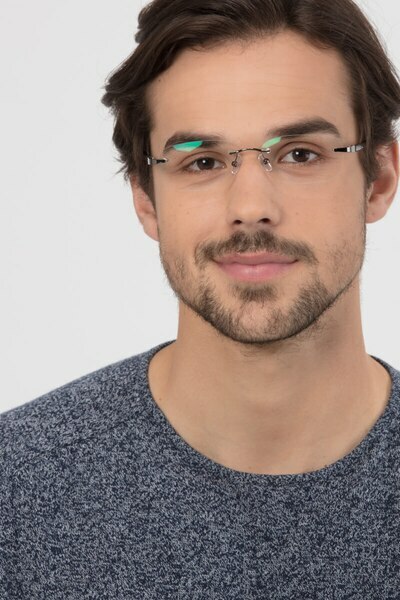 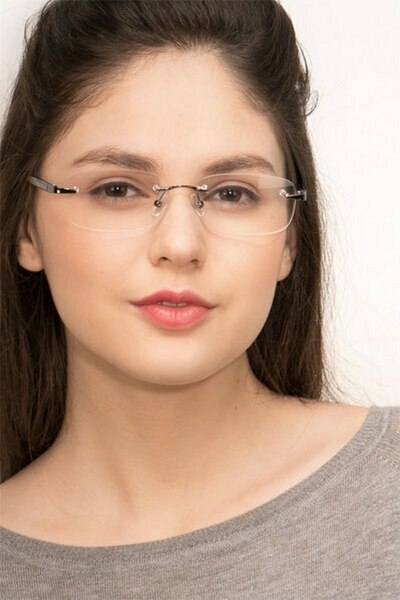 The classic rimless rectangle design is given a slight twist by rounded corners and hinges, while the black acetate temples remain simple, straight, and smooth. 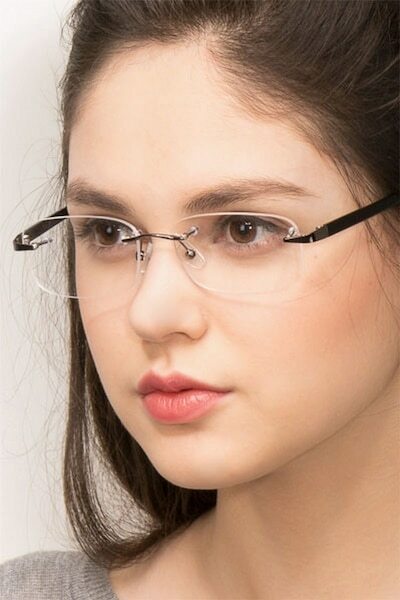 The overall effect is a sophisticated, versatile look that works with any outfit.